Sidenote: Today is Free Iced Coffee day at (participating) Dunkin’ Donuts! ZOMG Caffeine Shakes and Bathroom Trips for all! it just looks like a piece of tape to me but it could be because i havn’t had my coffee yet..
It’s an obvious shop, can’t you see those pixels? Are you guys talking about shenanigans? I agree. This is bolics. 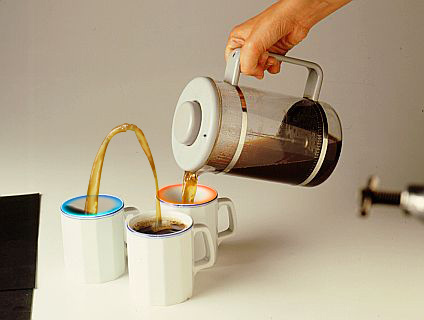 The momentum needed to have the second cup have an arc of coffee ejected like that would mean the coffee jug would have to be pored from at least a foot away from the original cup. No Shenanigans. Just portals. Must learn to think with portals..
Where’s the Weighted Companion Sugar Cube?